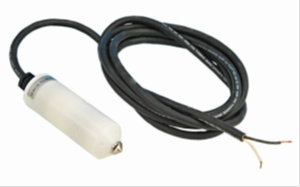 The UCP1A contact probe is a lightweight and versatile instrument that provides a means of carrying out underwater cathodic protection potential measurements. 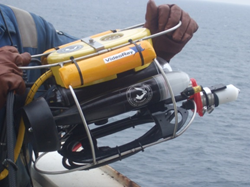 It has been specially designed for use with Remotely Operated Vehicles (ROVs). When the stainless steel probe tip of the UCP1A makes contact with the surface under test, the resulting voltage can be read on a suitable high impedance or digital voltmeter. The UCP1A is extensively used in a wide range of applications including production and drilling platforms, ships’ hulls, jetties and other marine works.